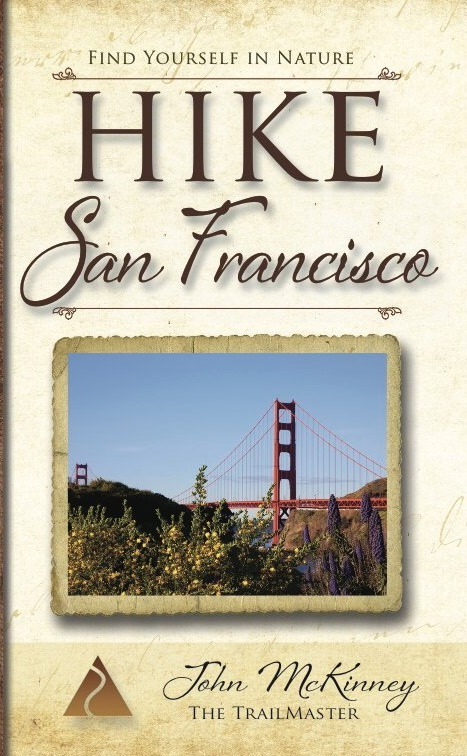 Proud residents love it and San Francisco is everybody’s favorite city to visit—especially if you like to hike! Trails lead through lovely parks and all the best hikes have easy transit to the start. Explore the Presidio, Golden Gate Park and Lands End. Discover hikes near San Francisco on Angel Island, mighty Mt. Tam, and the ancient redwoods in Muir Woods. Amazing hiker-only views of the Golden Gate Bridge!